Explore Bath using your taste buds! The UNESCO World Heritage City of Bath is one of the UK’s top foodie destinations, and our food & drink sampling tours introduce the best of the city’s culinary artisans! The UNESCO World Heritage City of Bath is one of the UK’s top culinary destinations, and joining one of our epicurean experiences means we’ll introduce you to the best of the city’s food & drink scene. Our locally based, and passionate team of guides will introduce you to the top food & drink hot spots & Bath’s hidden gems of yumminess along with some of the city’s famed history, while the food itself remains centre stage. All tastings are included along with great company, plus plenty of dining, drinking & shopping tips. Our Guilty Pleasures tour was born out of the idea of self-indulgence! We’ll take you to all the places where you’d love to go and indulge on a daily basis but really feel you shouldn’t!! Think about those moments when you take just one more chocolate from the box, an extra mini-sausage roll from the buffet, or one more little piece of cake… just when you think nobody’s looking!… well that’s the kind of food you’ll be sampling on this tour. Savouring Bath will contact you direct to confirm the departure point of this tour, but it wll leave from a city centre location. Bath is in the “West Country”, a pastoral land of livestock farms, cider mills and cheese dairies. Nowhere will you experience such an extensive range of these local products better than at the Bath famous Farmer’s Market. We’ll graze the stalls from top to bottom and discover agricultural producers and creative food artisans, all from within a few miles of the city. 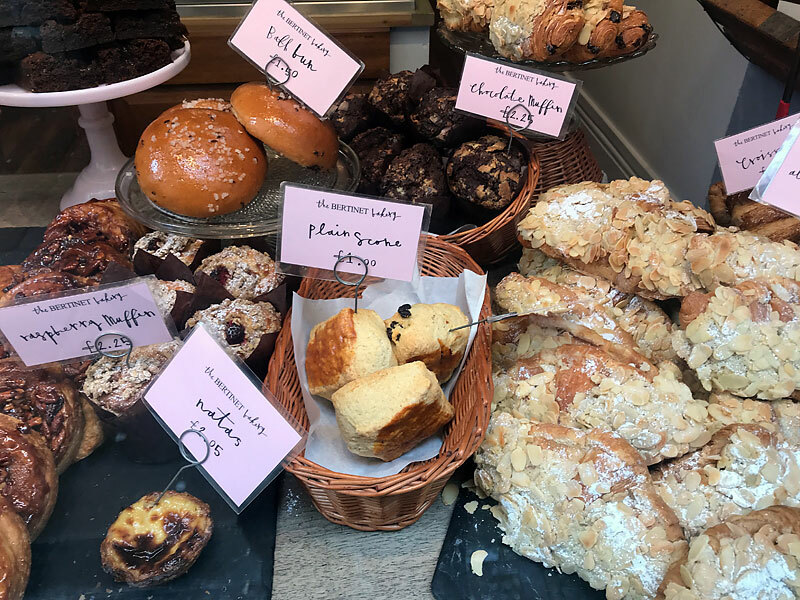 The sampling won’t stop there during our gourmet walk: you’ll also be treated to a bakery, a coffee roaster, and yet another of Bath’s artisan food producers, all of which are popular neighbourhood hot spots! An historican jaunt through the foods that put Bath on the culinary map of 18th Britain, proviing a first-hand experience with tastings of some of the foods and drink created in Bath during it's golden era. Sample foods popular during the time of Beau Nash and Jane Austen, and hear what great writers have had to say about Bath's culinary creations. Join Savouring Bath for a magical mystery tour for the taste buds, taking in 5 premium samplings witth some of the best of Bath's artisan food and drink producers and retailers, ranging from Asian-style delicacies to hand-made confectionery, sumptuous smoothies, creative cakes and much more. Each tour starts from a different location in the city centre and will be confirmed to you 2 days prior to the tour. Tour departs 1.30p.m. and lasts 2.5 hours. The quest for a healthy diet and positive nutrition has been especially popular in recent years, along with a push towards sustainability, and the need to protect our environment. Concepts of many plant based diets have largely supported this quest and a number of specialist culinary outlets have evolved to fulfil our needs, but many existing outlets have also adapted to cater to our ever changing dietary requirements, and the push towards stronger environmental ethics. Bath has a strong community supporting this ethos and this tour visits a varied range of suppliers many of whom are focussed on this mission, as well as some other outlets who have adapted to cater accordingly, and jumped on board with the eco-foods movement. All samples offered, are suitable for a plant-based, and gluten-free diet, and some of our suppliers will discuss their approach to sustainability and the flux of dietary needs requested by clientele. Plant-based food is not all green, and is not just about hummus!… as with all our tours there’ll be a colourful range of food & drink samples designed to inspire and tempt you, and our friendly guides will leave you with all the know-how you need to navigate around the plant-based, and GF options in Bath!